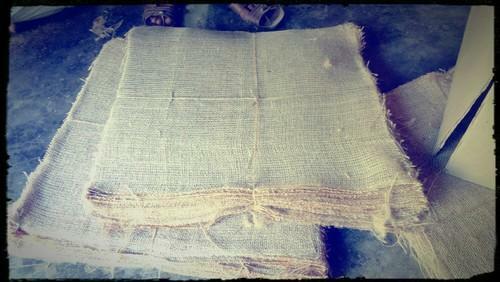 We are one of the leading manufacturer and exporter of a wide assortment of premium quality Jute Products. From Textile to Home-Decore, we have it all. to make the earth Green again is our aim. help us make it happen.